The veteran reality series hosted by Jeff Probst brings its 18 castaways to the island of Kaôh R?ng in Cambodia, for its 32nd installment. This season pits brains, beauty and brawn against each other by breaking the contestants into three groups, each represented by one of these qualities. This round of castaways includes an emergency room doctor, a former FBI agent, a chemist, a postal worker, a real estate agent, and a former professional basketball player. 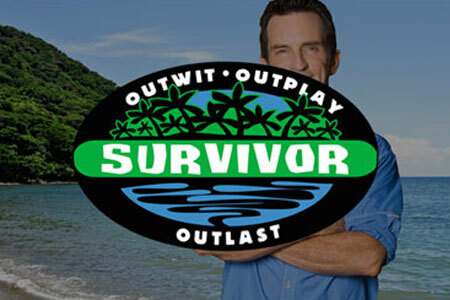 In the end, one castaway earns the title of Sole Survivor.